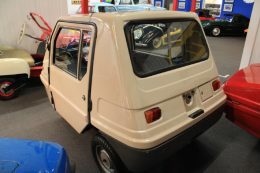 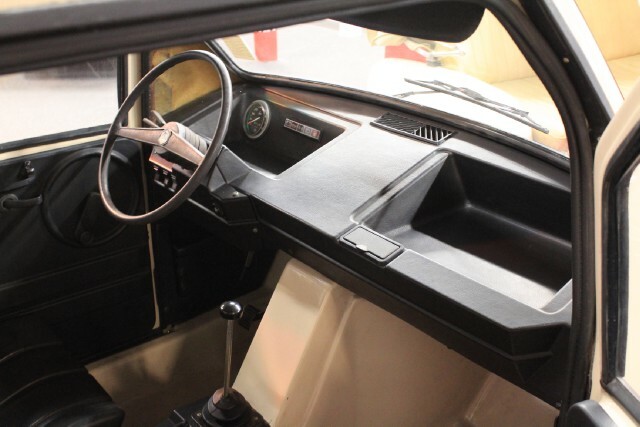 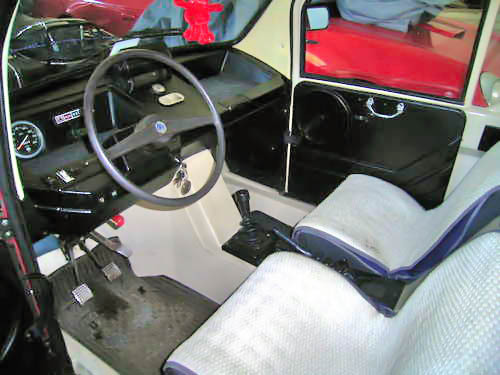 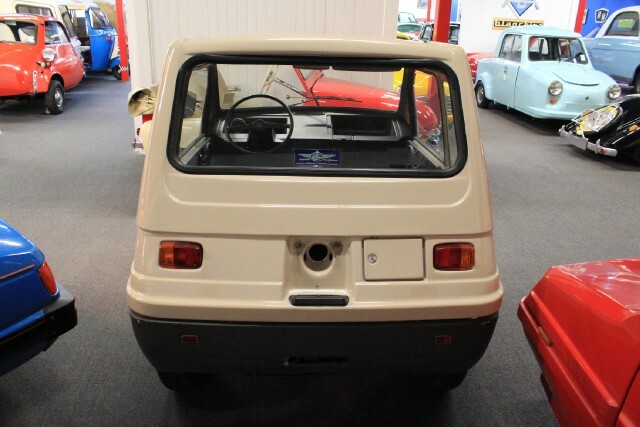 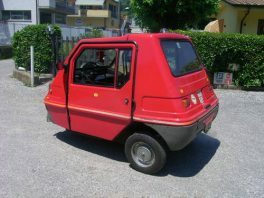 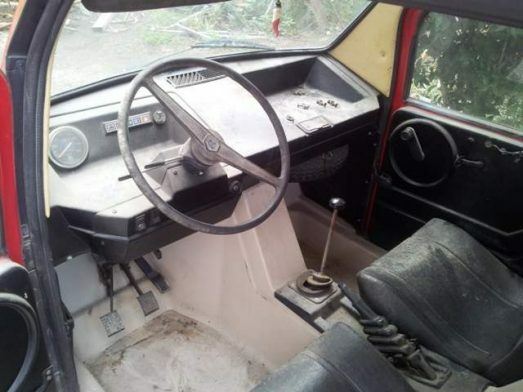 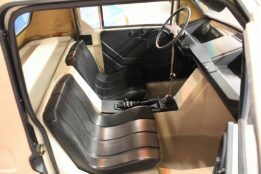 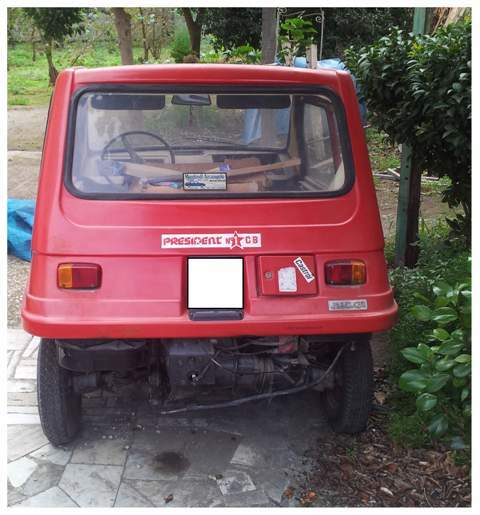 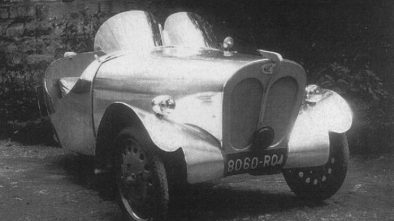 ACAM Nica was the first microcar of an Italy company A.C.A.M. from Sicily. 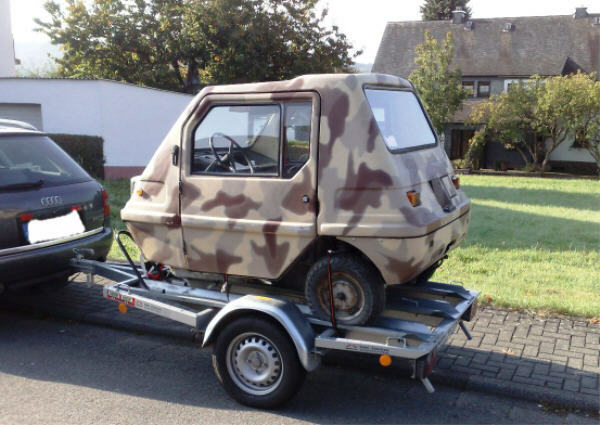 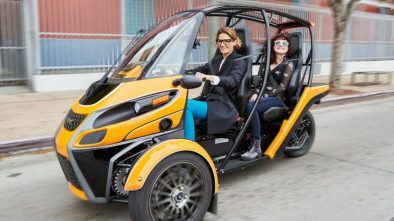 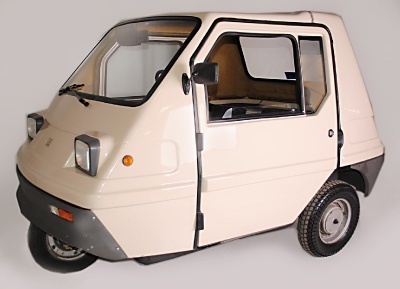 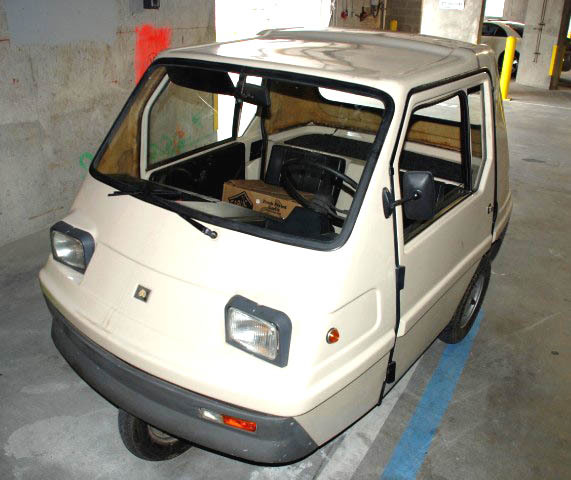 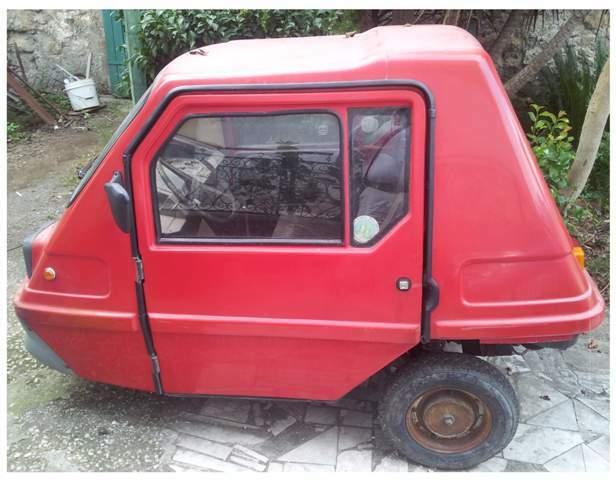 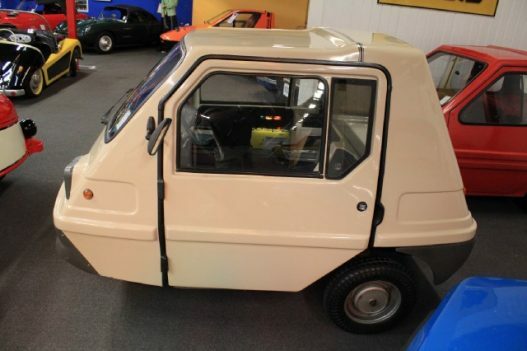 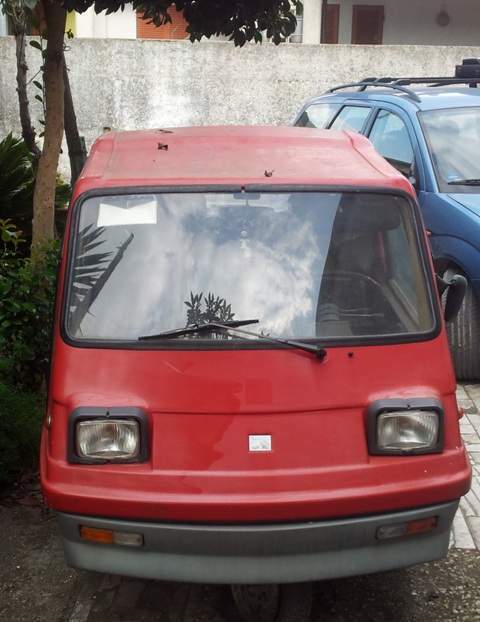 This cuty boxy designed vehicle was fitted with a Piaggio 2-stroke 125 cc engine and 4-speed gearbox. 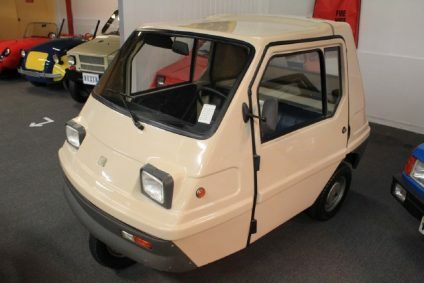 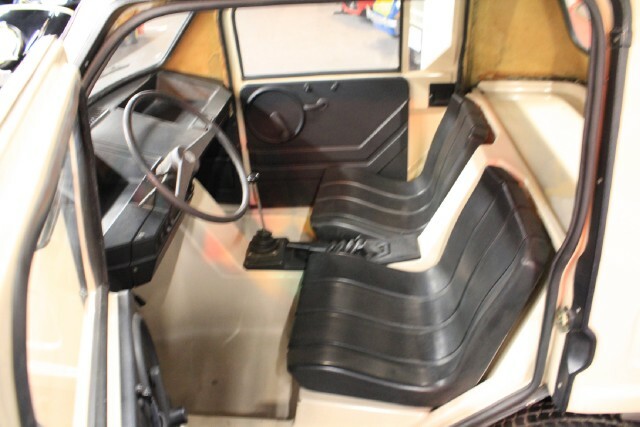 Nica produced in the begins of 80s and had 2 seats of very strange shape inside. 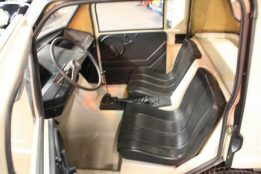 The 3-wheeler has been produced for a short period and it’s very difficult to find at all, almost impossible to find in good condition.